Over 900 competitors awarded Pro cards in 11 months. The 2018 bodybuilding and fitness season has been very busy for the Pro League and NPC*. In September 2017, the Pro League/NPC were suspended by the IFBB as an affiliate. After the suspension, the Pro League/NPC made the decision to try to make an impact internationally. The Pro League/NPC have been organizing Pro qualifiers all over the world with the goal to dominate the bodybuilding and fitness industry. But this has been a more difficult task than expected. 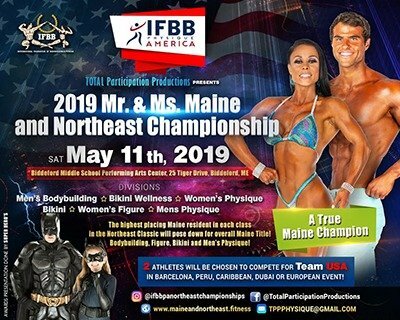 The goal obviously of the Pro League/NPC was to try to take over the international market from the original IFBB, the federation that Ben and Joe Weider created and the federation that they handed over to Dr. Rafael Santonja. 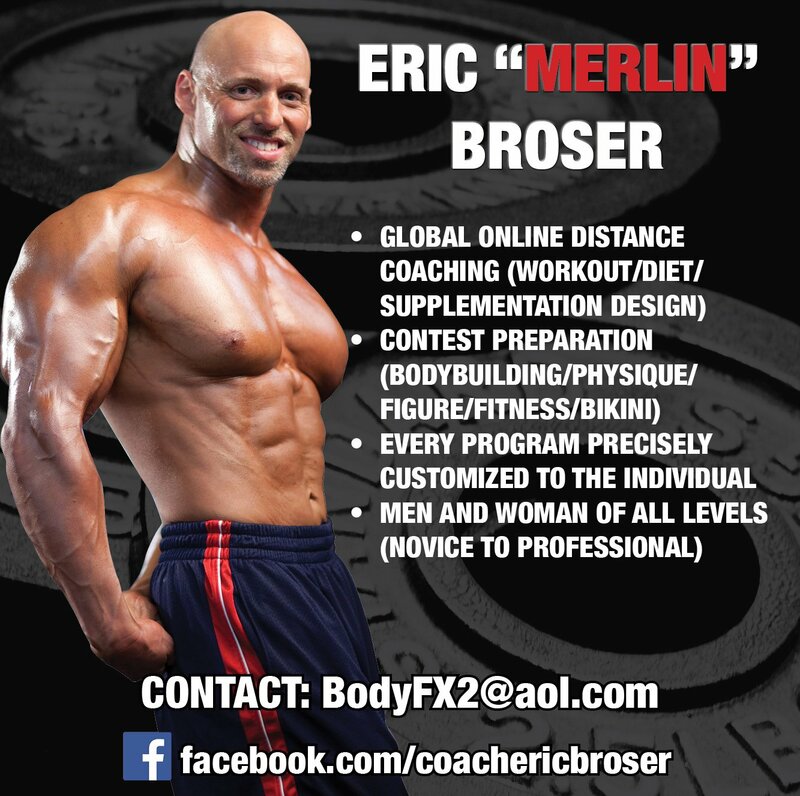 Since the split, not only did the IFBB become stronger with 197 affiliated countries. 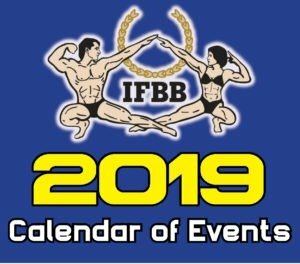 They have made stronger ties with Olympic committees and government entities all over the world, as well they created their own IFBB Elite Pro League. Before the split, the IFBB were feeding new qualified pro’s to the Pro League, but this has now ended with the IFBB having full control over their own IFBB Elite Pro League. 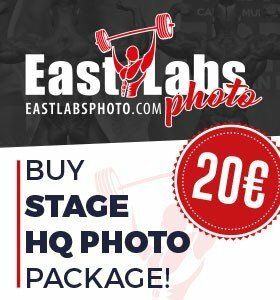 The IFBB Elite Pro League has become very popular in less than a year and already the new Pro’s are becoming more popular as the season continues. With the Pro League/NPC trying to gain more momentum, especially internationally, they have handed out a large number of Pro League cards to a large number of athletes. In approximately 11 months, over 900 Pro cards have been awarded. To be exact approximately 905 are displayed on the official site of the Pro League. These are not including the Pro cards awarded in Australia. The amount is very close to 1000. Again we ask as we did in our previous article, where are all these new Pro athletes? 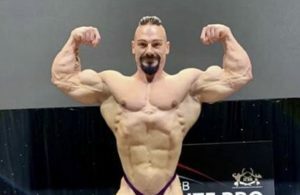 With close to 1000 new Pro’s, a show promoter would expect to be flooded with new Pro’s taking to the stage to try to earn qualification to the Olympia Weekend. But this is definitely not the case. 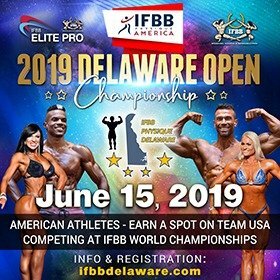 A majority of these athletes, especially from Europe and near by countries are not travelling to the USA to compete in the major Olympia qualifying events. Even competitions that are organized in Europe, the numbers are very low. We are still seeing the same faces on the Pro stage with the exception of the occasional new competitor. We must not forget the yearly fee of a Pro card. At $250 dollars per year, the Pro League brings in close to $250,000 just from Pro card fees. This does not include competition fees and other related expenses that come with every competition. 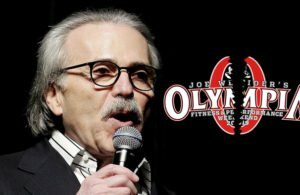 With all these new Pro’s, the Olympia Weekend would be a fantastic event, but in reality we are practically seeing the same faces every year. The new athletes are just not competing. With so many Pro cards being handed out, a majority of the athletes, even though they qualified to be a Pro, they might not be up to standard. Earning a Pro card is one thing and competing as a Pro is a totally different ball game, especially in the 212 or open bodybuilding class. The men’s physique and female bikini categories are the more popular divisions for the new Pro’s. 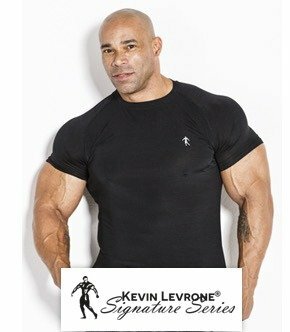 The reason could be that the athletes do not have to go through a drastic change physically compared to the bodybuilding categories. With more Pro cards surely to be handed out in the 2019 season, we ask again, where are all the new Pro athletes. The once prestigious Pro card that was awarded to the few elite each year is not just another award at a show. 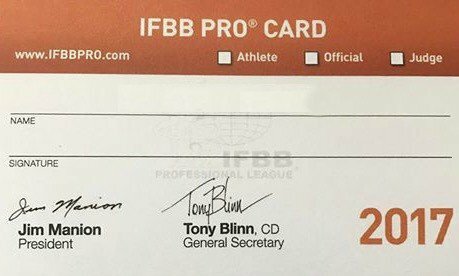 *Pro League refers to the IFBB Pro League. We have dropped the name IFBB from the Pro League as the name IFBB should only be used with the valid and rightful owners, the IFBB (International Federation of Bodybuilding and Fitness) and the IFBB Elite Pro League. 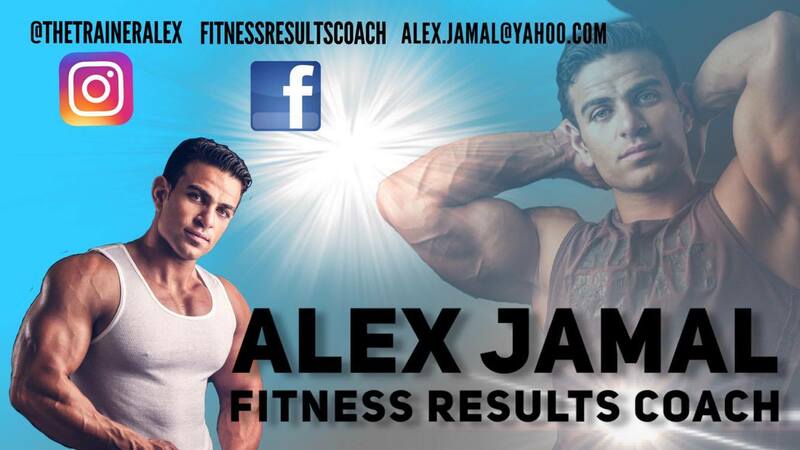 ← Previous Story Where are the new IFBB Pro athletes?